Add green milieu to your room with our fabulous summer green Wyoming filled cushions. 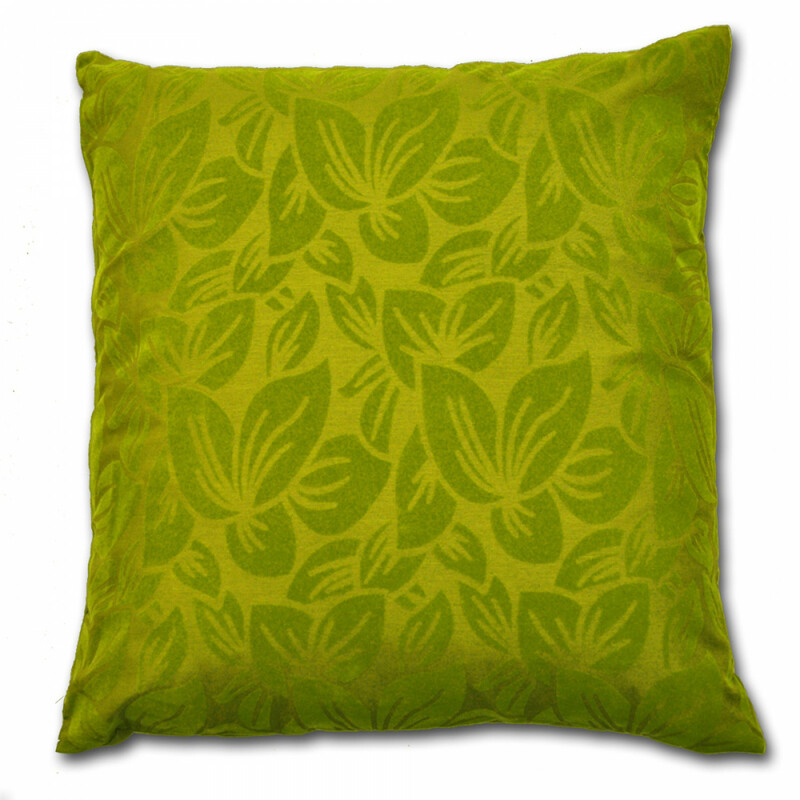 This summer green coloured Cushion will surely let you feel the freshness of nature. Its neutral coloured tone will certainly upturn your ambiance into subtle aura. Available in 18" x 18" size, our cushion is stuffed with lavish 100% polyester filling that is ideal for bringing a cosy factor to your bedroom or living room. Its faux silk is extremely smooth and soft to touch. 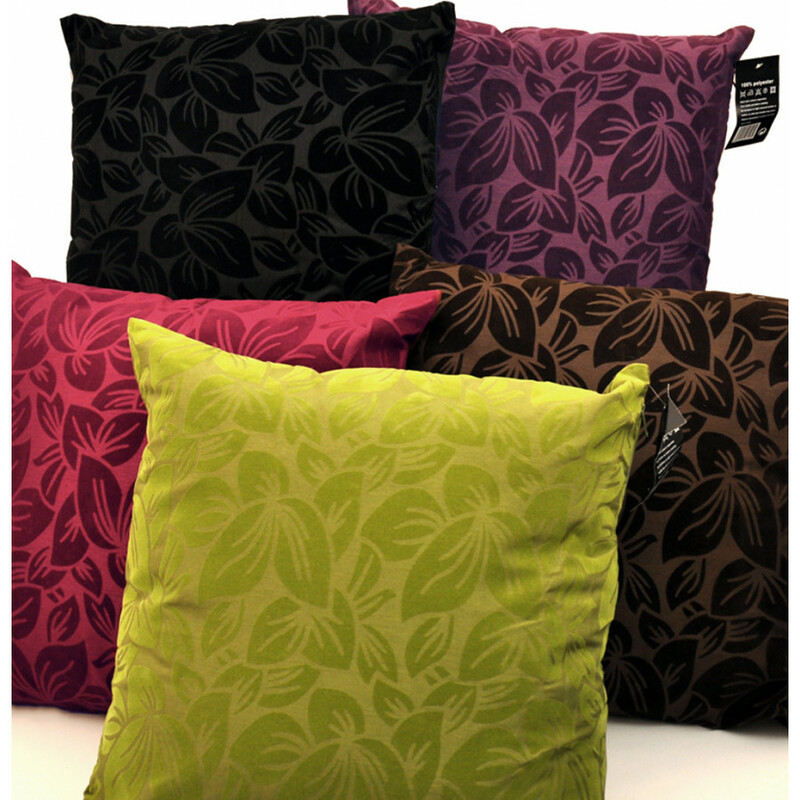 Our summer green coloured Wyoming filled cushion with beautiful leaf like pattern is eye-catching and marvellous.